Flexible programs to manage employee free time and personalized benefit options based on company definitions and employee needs. 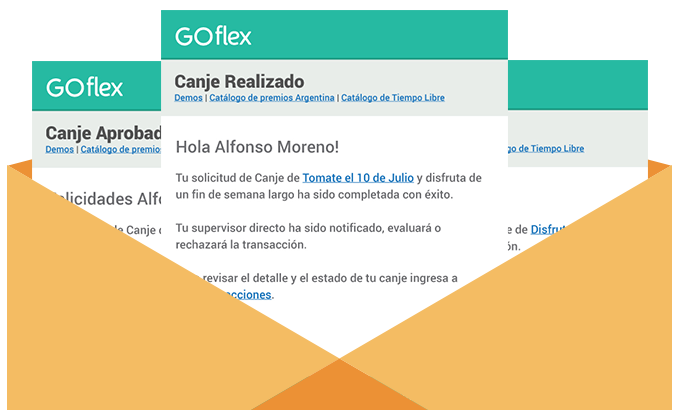 How can GOflex help you? 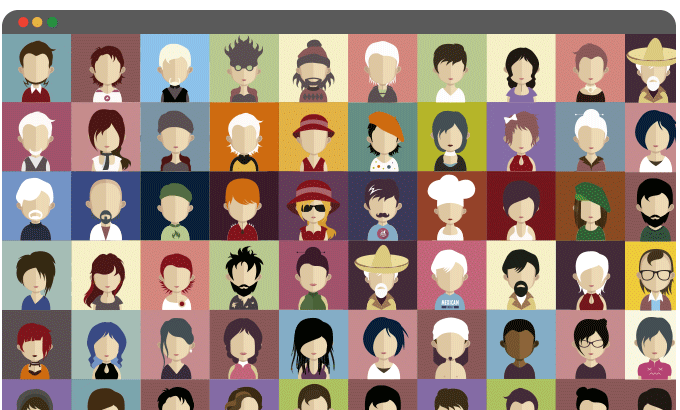 A digital experience where each employee can request free time, thus promoting emotional salary and Employer Branding. Selection of benefits according to the company’s terms and conditions, so that each employee maximizes the use and satisfaction with their benefits according to their needs. Set up a catalog with benefits of free time, products, purchase orders, and experiences, according to the needs of each employee and the available budget. The product takes care of the entire notification process and approval of the selected benefits, streamlining the operation and facilitating administration. Analytics functions allow to discover employees interests, creating the opportunity to continuously improve the programs. Allowing each collaborator to maximize the use of the benefits based on their preferences and interests. Increasing benefits value perception and strengthening talent retention. Improving the knowledge of employees interests and creating opportunities to continuously enhance initiatives. Customizing benefit options to include all employees in these initiatives. 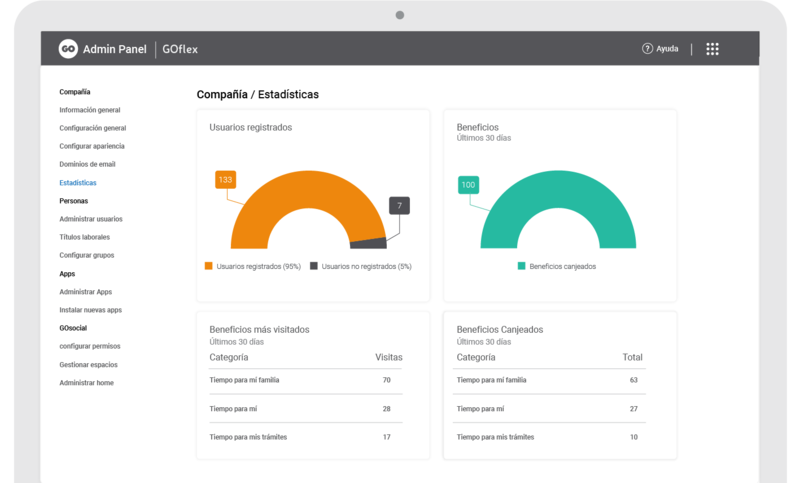 GOintegro is the leading Employee Experience platform in LatAm. An employee-centric platform to enhance Employee Communication, Recognition and Benefits, promoting Digital Transformation from HR. 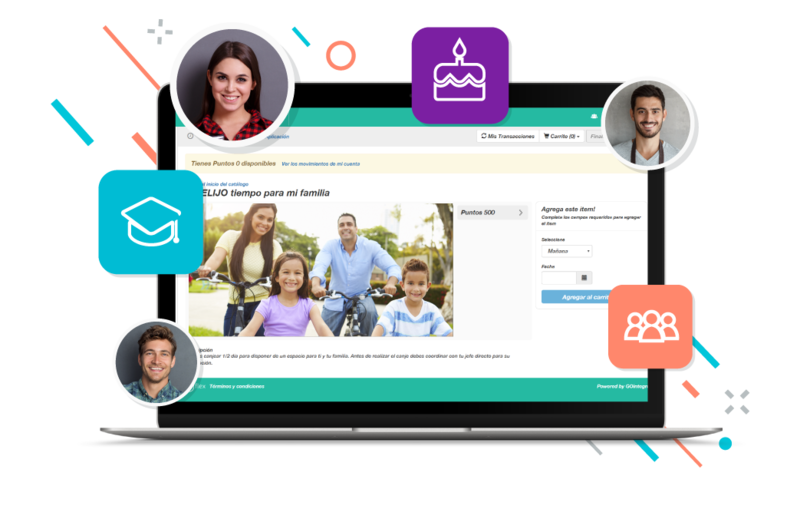 More than 500 companies, from 100 to 100,000 employees, use GOintegro everyday to boost their Employee Experience.